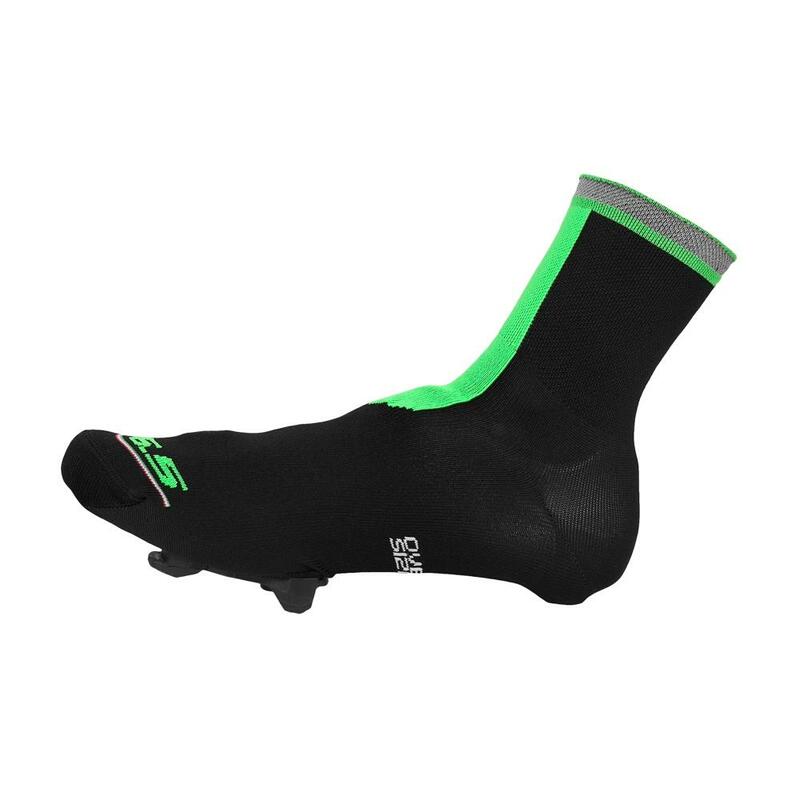 Ideal for mid-season foot protection, these polypropylene overshoes provide some welcome insulation without compromising breathability. Suitable for spring/autumn temperatures down to around 8°C. 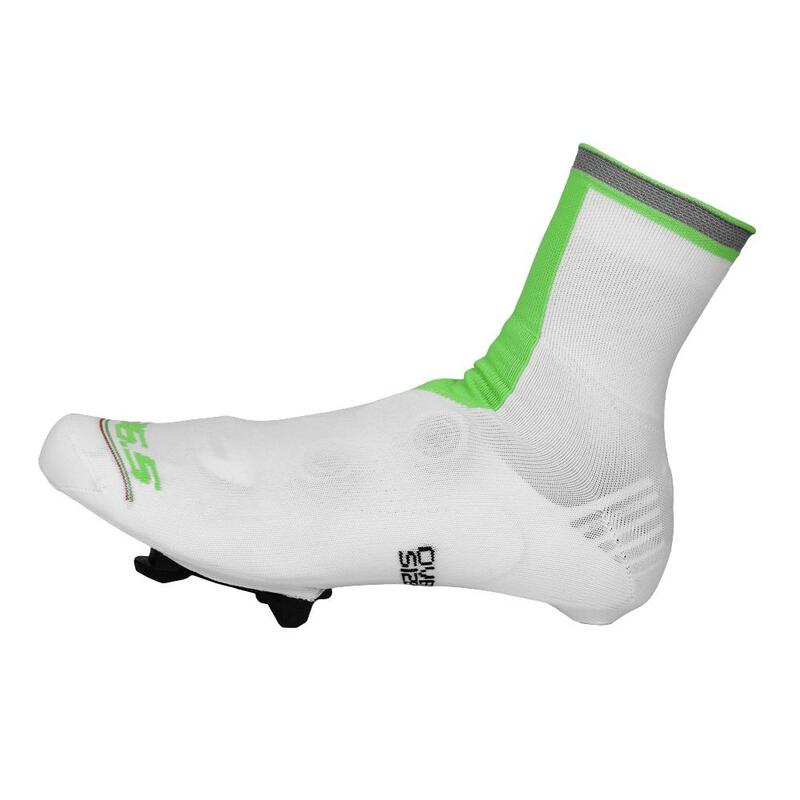 They feature a 3M silver reflective band for extra safety and come with pre-cut cleat holes for easy fitting over any road shoes.